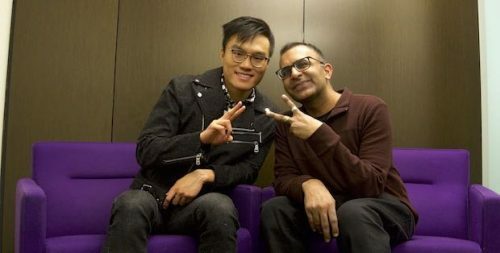 The day after he was evicted from the Big Brother Canada 7 house, I had the chance to catch up with Eddie Lin to discuss what happened. We talked why he thought he was evicted and what happened immediately after he was nominated in the double eviction episode. I asked Eddie to give me his thoughts on kissing up to Adam despite his misgivings about it. We also chatted about Eddie’s belief that he played a very boring game and why his side kept losing competitions to the other side. I quizzed Eddie about his decision to vote for Maki to stay and if that singular action is what resulted in his dismissal. Eddie also talked about the pro’s and con’s of being sent home on the double eviction episode.